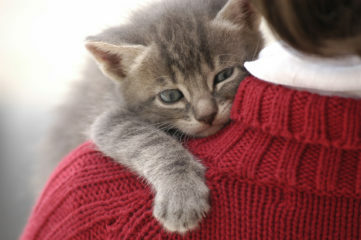 As you make the decision to adopt a cat, it is important to remember that this is a lifelong commitment. Identifying and securing a veterinarian you trust is paramount. For assistance in finding a veterinarian in your area, use the Find a Veterinarian and Practices locator. Click on the links below for more information on how to give your cat the long, happy, and healthy she deserve.